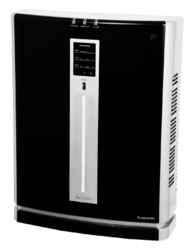 We trust in our passion to create timely and visionary Air Purifiers to meet all the needs and demands of the customers. 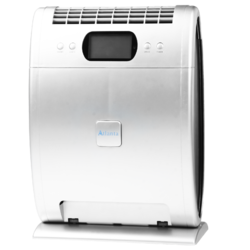 The environment nurse series air purifiers will bring you humanistic protection and solicitude for your home environment. 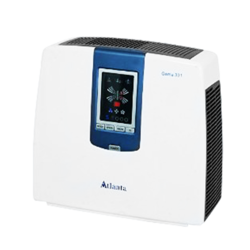 They follow a 6 stage purification process and are widely appreciated by customers all across the globe. The product is manufactured using very high quality raw materials under the supervision of our expert professionals. 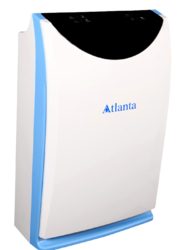 We are one of the leading manufacturers and exporters of Air Purifiers Gama, which are manufactured using very high quality raw material to ensure 100% client satisfaction. 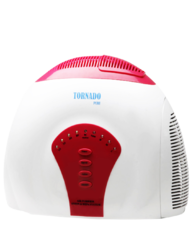 They are procured from the most renowned vendors of the industry which are selected by our expert professionals after a long market research. Our clients can avail the product from us at very reasonable rates and within the specified time frame. It is packed using supreme quality packaging material to ensure its safe delivery till the customers end. 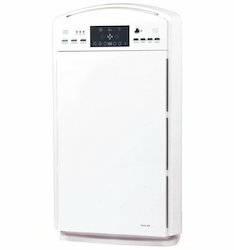 Looking for Air Purifiers ?